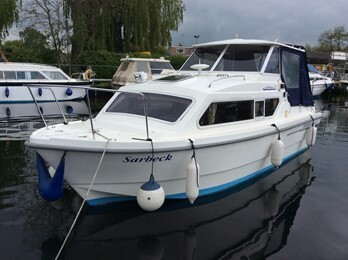 Shetland 4 plus 2, "Sarbeck"
This is a very well presented and well maintained Hard top version of the Shetland 4 plus 2. 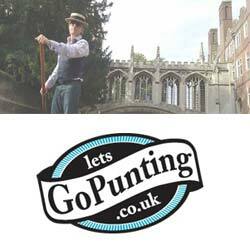 The craft is well equipped and benefits from a regular outboard service history and addarudder for ease of use. 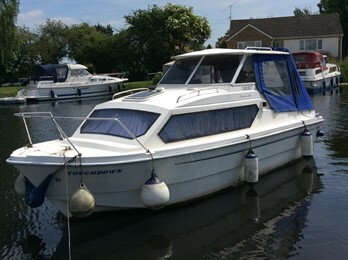 Shetland 4 plus 2, "Touchdown"
Shetland 27 outboard, "Sun Quest"
A well presented and well priced&nbsp; example of a Shetland 27 which has spacious accommodation and comes with a 100hp Mariner outboard, heating and bow thruster. 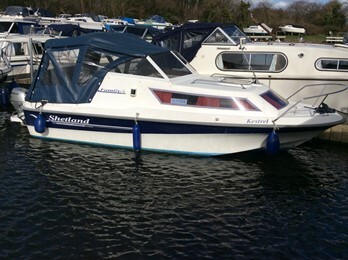 This Shetland 535 has been rfitted by her owners to high standards. Shetland boats have had several owners since it was originally founded in the early 60s. Jack Stokes who owned a boating business called 'Three-Stokes Marine' in Mile End Road, London, joined forces with John Hardy to produce a small outboard cruiser. Jack, at that time had a fibre glass factory in Burnham on Crouch. Along with a yacht designer, the Shetland 69 was designed and 50 of these were built in the first year. This design evolved into the 535 model and an export market was developed, shipping the craft on double decker articulated trailers. By 1978, production had risen to 60 boats a week! In 1978, the company won a Queen's award for export. The company was sold to a large group called Wodham Stringer and Jack Stokes severed his association with Shetland.Today shetland is owned by the Reinman family and they build a range of craft from 17ft to 29ft. 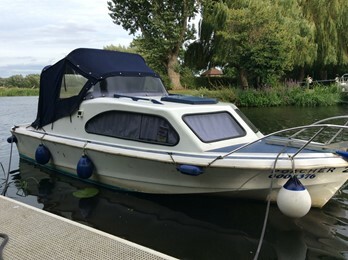 The craft represent very good value for money and are a popular inland boat. There are still many shetlands afloat.